Is there anything worse than traveling to an exotic new locale only to be hit by the hell-on-Earth feeling that is jet lag? Suddenly, your desire to find the most Instagrammable delicious gelato in all of Venice is overshadowed by a debilitating desire to sleep (and sleep and sleep some more). We have plans this summer, after all, none of which involve conking out in a dark hotel room (that’s for later in the evening, after many glasses of wine, obviously). To find out how to keep jet lag at bay like a truly seasoned traveler, we tapped into a group of expert flyers: flight attendants. Ahead, you’ll find a multitude of ways the pros stay alert and awake, even after hours upon hours of traveling. Grab your neck pillow, and keep scrolling to see what they are. The art of napping is an art indeed. 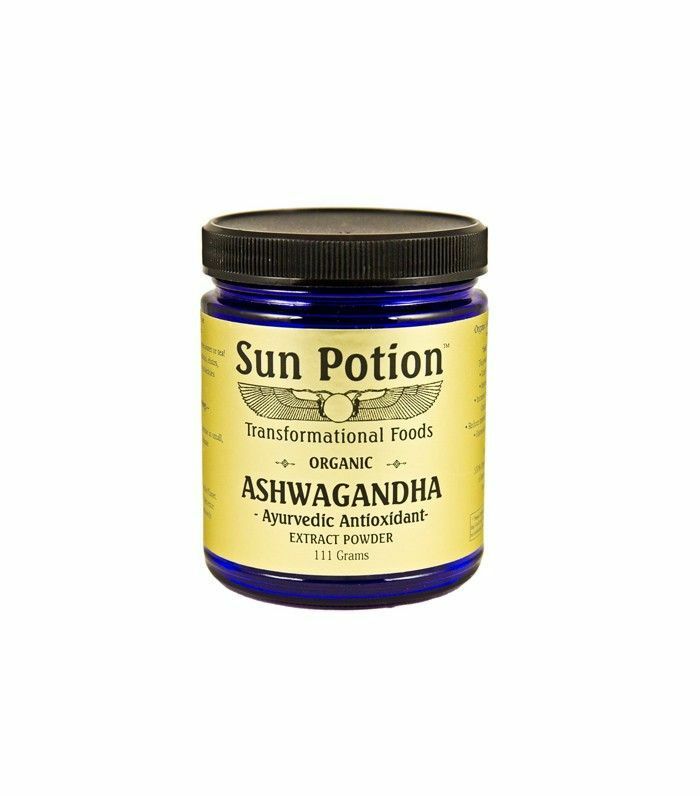 Too long, and you’ll wake up feeling more sluggish than before; too short, and you won’t feel fully rested and recharged. To deal with jet lag, United flight attendant Katie Harrison says she swears by the perfect catnap. What makes it perfect? “[It] depends on how long my day or most recent flight was, but most importantly, it shouldn’t be too long,” she says. “It could be 30 minutes or two hours, but I must set my alarm either way and decide I need to get up in order to finish off the day and still get to bed at a normal time.” That last part is key: The end goal is always to go to bed at night in whatever city or time zone you are in. The minute after you land, Harrison recommends taking time to rest—and really focusing on resting. “If it’s too bright in the room, I’ll put on my favorite lavender eye mask to shut out the light and breathe in a relaxing lavender scent,” she says. 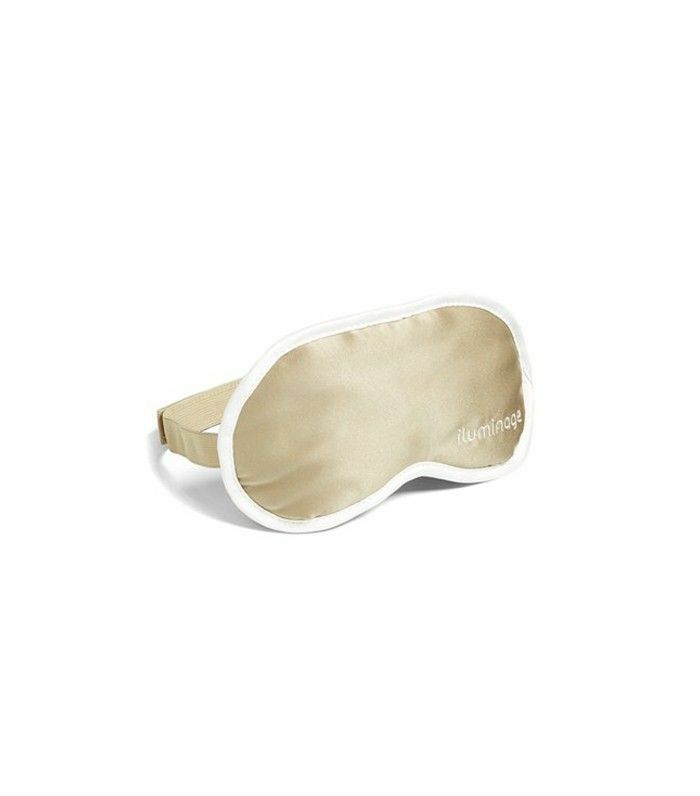 “If there’s too much daytime noise coming in, I’ll play my favorite white-noise app or relaxing meditation music to take the focus off what’s going on outside.” Zhao says she swears by her eye mask as well: “I use an eye mask at times when I can't fall asleep,” she says. “It helps me sleep longer and block out any daylight when I’m trying to nap.” The key is to allow your body to fully recharge, unperturbed. Even if you don’t feel exhausted, it may hit you later in the day—so this step is vital. After you nap or rest, don’t get too ambitious with your plans. “Although I’d like to say that I spend the rest of my day being productive after my cat nap, for me, that’s not really the case,” Harrison tells us. “So don’t force it!” Give yourself the rest of the day to take it easy—save strenuous activities or extensive sightseeing for the day after you land, if possible. If you have a big trip planned, do everything to ensure your body is in tip-top shape when you take off. This can mean taking vitamins and supplements, like Zhao does (“They prevent me from getting sick and also help with my metabolism”), or simply making a point to stay hydrated and active. In general, Zhao says she stays away from caffeine before a long journey—the crash afterward can interfere with your sleep pattern. If all else fails and sleep eludes her, Zhao says she will take a melatonin pill to help with jet lag. “It does help a lot, but I try not to take it often unless I really need to,” she says. 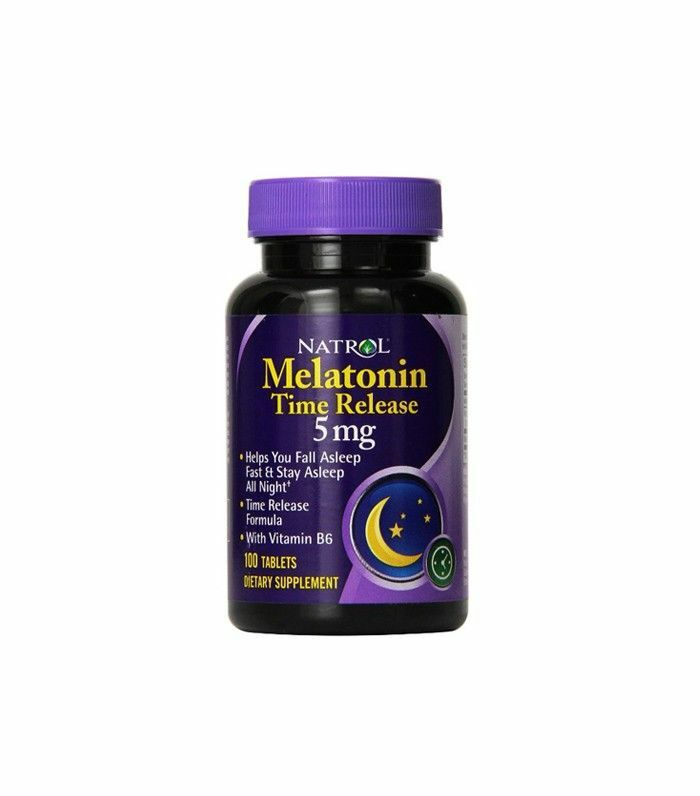 Melatonin is a sleep-inducing hormone your brain naturally produces as you hit the hay; your body makes more of it when it gets dark and less when it gets light, so traveling between time zones can throw off this body clock and circadian rhythm. If you want to avoid taking melatonin supplements, you can also try these amber lenses. Want more tips? Here’s how to fall asleep faster, according to a sleep specialist. Do you suffer from jet lag? Tell us how you deal with it below!